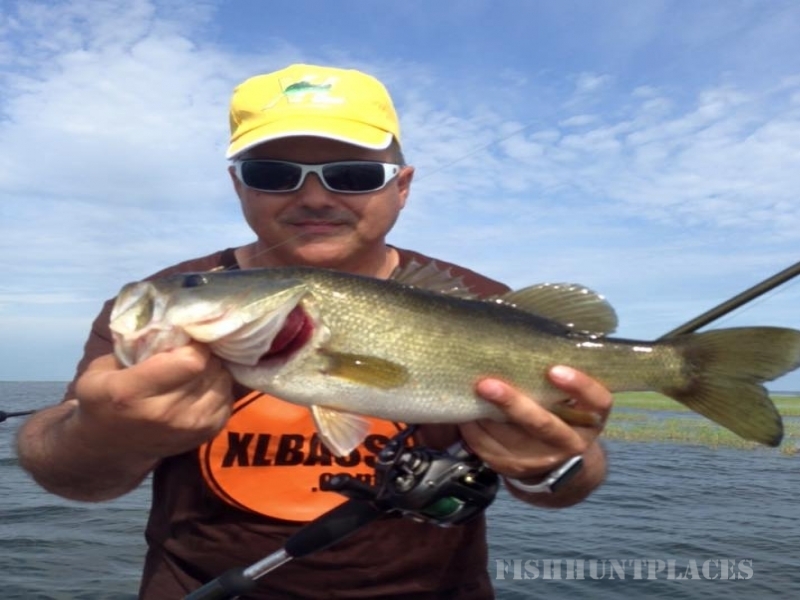 Mark is one of the busiest and most sought after Lake Okeechobee fishing guides! 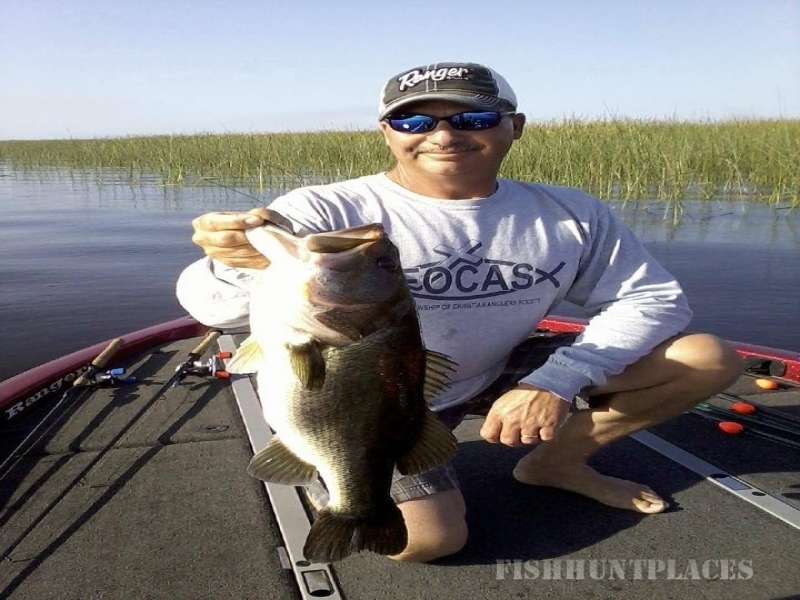 His high repeat business is a testament to how well he puts his customers on "Big Bass" and that they keep coming back to Lake Okeechobee for more! Mark is also available to do fishing seminars for your function or business. 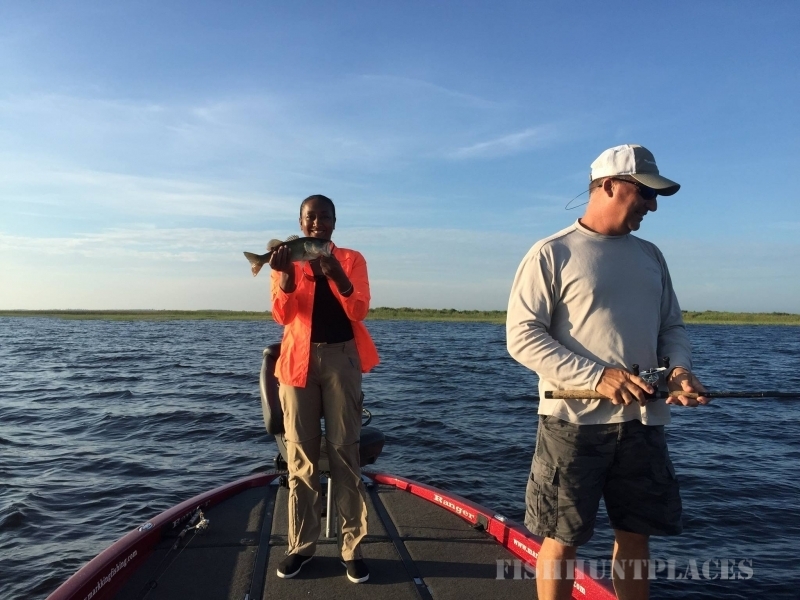 Listen to Mark King's fishing report for Lake Okeechobee on Reel Talk Radio every Saturday on 99.3FM from 7 to 10 A.M.
Would you like to receive Mark's Weekly Fishing Update for Lake Okeechobee and South Florida? If so, just click here, add your name to the email and hit send. Based out of world famous Roland Martin Marina and Resort, Florida's #1 fishing destination. 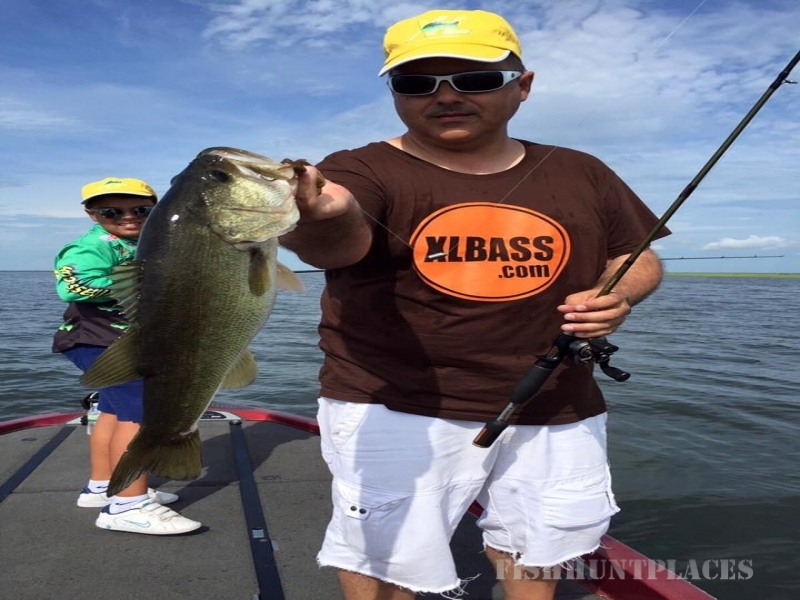 Located in Clewiston, Florida on the shores of Lake Okeechobee, square in the middle of the very best fishing waters.